Have you heard the phrase "Places to see before you die"? Phi Phi island is one of those places where everyone wants to go in Holidays and Vacations. 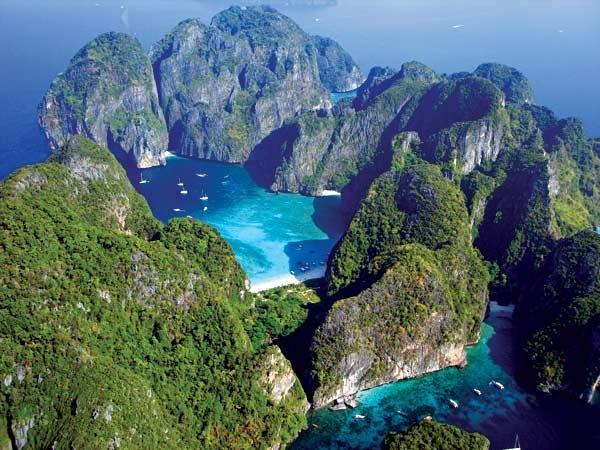 Phi Phi island is included in best beeches as well as beautiful islands. Too many people wants to enjoy their holidays in Phi Phi Island. But before you go there you must have to plan your holidays like what you will do in Phi Phi? What are the attractions of Phi Phi islands? Here i will tell you all things about Phi Phi island. First of all you must be aware about location of Phi phi island. Between large island of phuket and the western Strait of Malacca coast of the mainland in Thailand Phi Phi island is located. Phi Phi island is popular among bachelors and youngsters. When travelers plans to visit wonderful places at that time Phi phi island is in mind of every travelers. It looks beautiful with white sends , clear water and wonderful sun rise and sun set. Phi Phi island provides too many diving site. 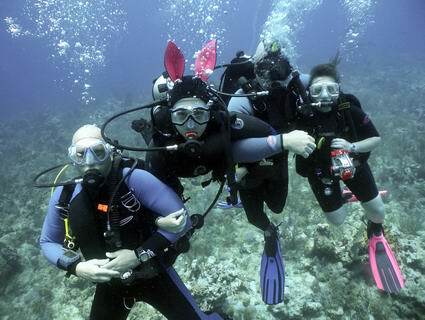 Diving is one adventure which creates a thrill in our heart when we are doing it. 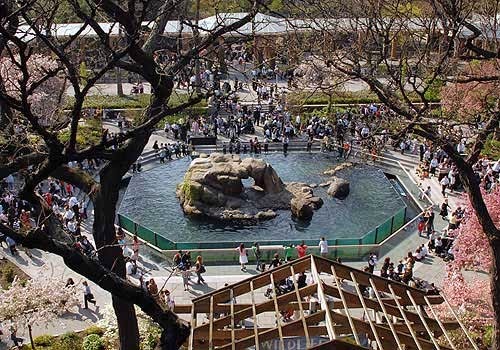 There are under water beautiful environment available with different plants and different water - animals. Wang Long, Maya Bay, Bida Noi, Palong Bay, and the ever-popular King Cruiser Wreck are the other local diving sites where scuba divers enjoy their diving. It's an awesome feeling when you jump from sky to water and goes upto 500m below the water. For do a diving in Phi Phi island you must need a brave heart and a dedication for do a diving. 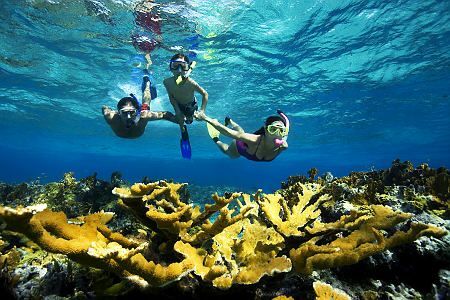 Snorkeling is one of the popular adventures activity which are done in Phi Phi island. In snorkeling you have to wear a mask and appropriate costume. After wearing a costume you have to swim under water with bunch of small fishes. While Snorkeling you feel like a fish. Its horrible when small fishes touch your mask and you look them from just a 2-3 inch distance. There are too many packages available for Snorkeling In Ko Phi Phi island. Costumes and mask will be provided by trip organizer. If you are not come through any tour packages then you can rent costumes and masks from tour organizers. For few people its horrible to do snorkeling while for other people its a adventure which makes thrilling their life. Cliff jumping is new sport of Phi Phi island whose popularity increasing gradually. Cliff jumping are organized by tour organizers. If you are doing first time then i suggest you to try from lower distance. It looks not too much risky when you just start Cliff jumping from 3 meter distance. But at the end when you jumps from 20 m distance in water its become full risky. Cliff jumping is an adventure which is becoming popular in travelers. 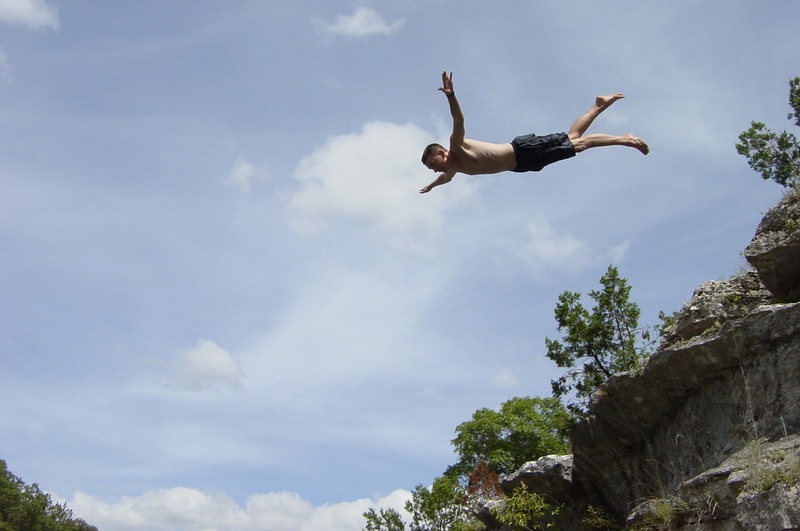 If you are new to cliff jumping then do not start with too big distance. Apart from all activities of Ko Phi Phi island there is a wonderful nature which is very romantic and appropriate place to enjoy honeymoon. 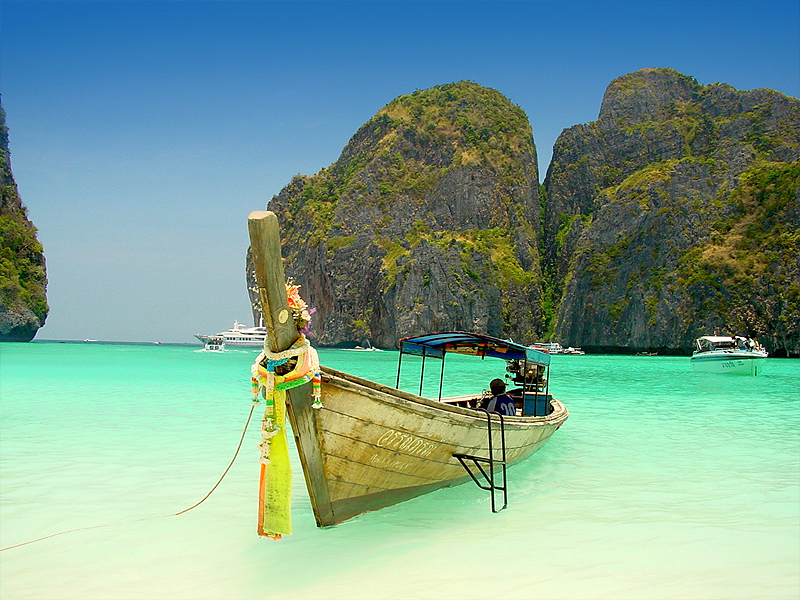 Because of it's beauty travelers love to enjoy their holidays in Ko Phi Phi island.